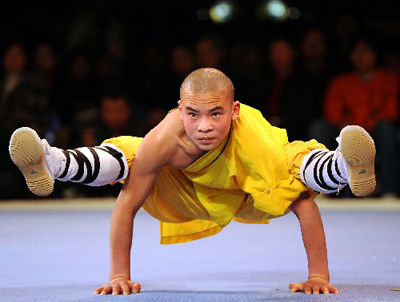 The monks of China’s Shaolin Temple 少林寺 （shǎo lín sì）have called for 10,000 calligraphers 书法家（shū fǎ jiā）to come and help them copy Buddhist scriptures 佛经（fó jīng ）by hand, it appears. 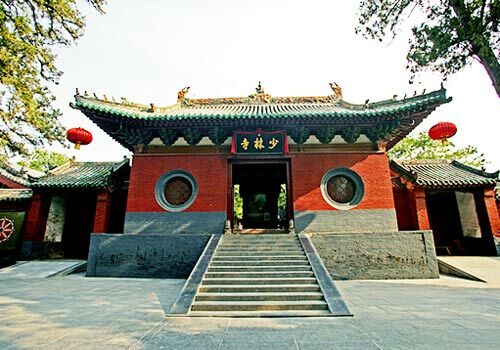 The temple, which was the birthplace of the Kung Fu martial arts 功夫（gōng fū）discipline in the central Henan Province, has recently built a giant depository to keep sacred texts, the Xinhua news agency reports. It is 6m (20ft) high and has 520 drawers – and is apparently capable of storing 10,000 documents for as much as 1,000 years.